A growing number of global companies have adopted distributed work processes. 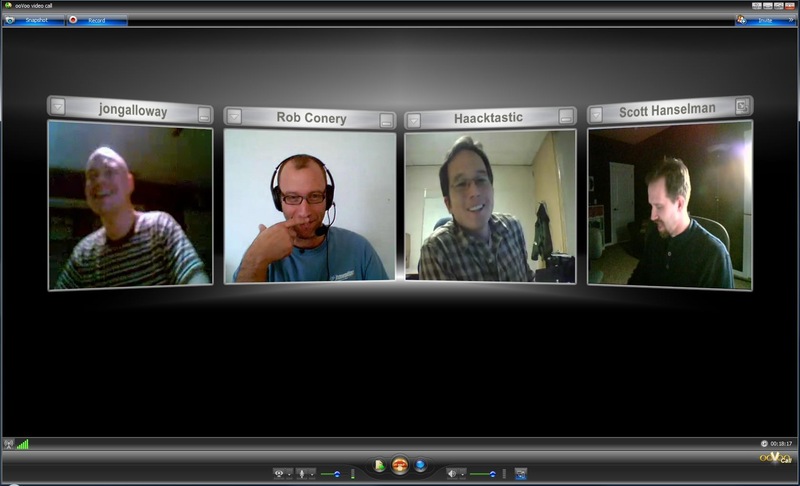 Collaborating with distributed team members across the globe has become common practice in larger companies. Modern conferencing systems allow for cost- and work-efficient distributed meetings. Communication systems for distributed collaboration increasingly take the importance of social factors such as awareness and social ergonomics into account. Tools and systems available today support document sharing and ad-hoc communication with multiple team members at the same time. The research field of Computer Supported Collaborative Work (CSCW) has contributed much to the modern workplace and enabled global organizations to connect and manage their workforces effectively. The next logical step for networked organizations is to provide teams, and even complete organizations, with tools, methods and processes to completely operate in virtually connected spaces. Our research interest lies in virtual teams and organizations that generally do not rely on physical office space but conduct all their team or organizational activity based on a distributed communication infrastructure only. The purpose of this research is to explore the nature of virtual teams and organizations. We are interested in how team members conduct their daily work in situations when they can only communicate across distances using information and communication technology (ICT). Distributed work has been studied in isolated, ad-hoc situations. However, continuous distributed settings present new challenges for teams and organizations. We are interviewing virtual workers in order to understand how technology could help alleviate the issues. Bos, N., Shami, N. S., Olson, J. S., Cheshin, A., & Nan, N. (2004) In-group/out-group effects in distributed teams: An experimental simulation. Proceedings of Conference on Computer Supported Cooperative Work. 429-436. Olson, Judith S., and Olson, Gary M. (2014) How to make distance work work. Interactions. 28-35. Olson, Judith S., and Olson, Gary. M. (2014) Working Together Apart: Collaboration over the Internet Morgan Claypool Publishers.